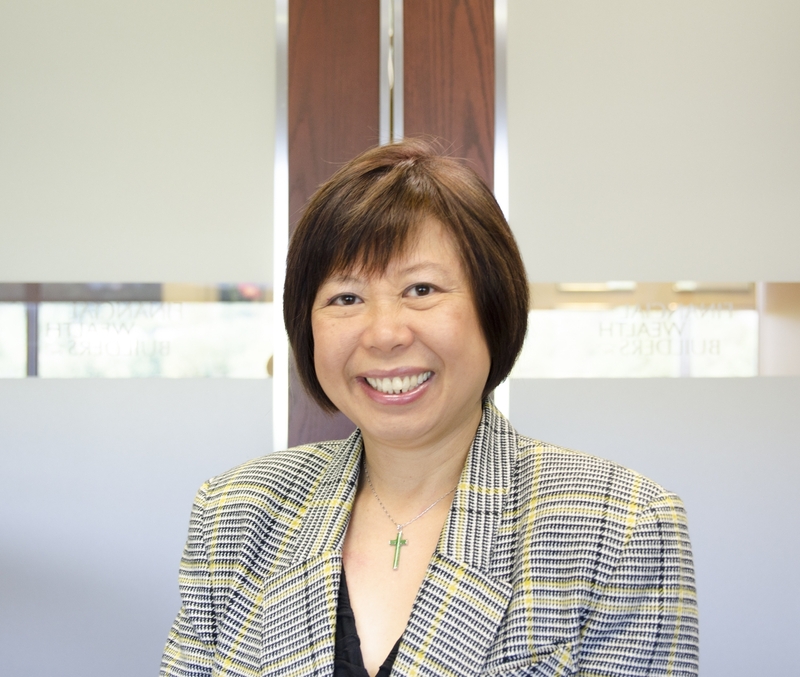 Claudia Ku, CPA, CA, MBA has worked as a chartered accountant in Toronto for over 20 years. She loves saving her clients money on taxes and has devoted herself to become a tax specialist. Claudia delivers a highly personalized tax consulting and compliance services to her clients to ensure that they benefit from every possible tax saving opportunity to reduce their tax liabilities. Claudia highly values the relationships she has with her clients and adopts a “hands on” approach to take the time to discuss her clients’ aspirations with them before providing a road map to help them to preserve and protect their family wealth from tax bites. Claudia has become the trusted advisor of many Canadian business families and professionals. Claudia’s vast knowledge allows her to advise clients on diverse tax matters including tax minimization, tax deferrals, real estate, corporate and partnership restructurings, effective use of family trusts and planning relating to estates, succession and insurance. Claudia’s client portfolio consists of high net worth individuals and families, entrepreneurs, professional services firms, real estate developers/landlords, and manufacturers. Claudia has provided helpful insights in her personal Tax Blog at www.etaxaccountant.ca and www.taxconnections.com (a website for worldwide tax professionals) and has authored articles in a business magazine, the Canadian MoneySaver. She was also an instructor for the In-depth Tax Course for the Chartered Professional Accountants of Canada (formally Canadian Institute of Chartered Accountants). Claudia is married with a teenage daughter. In her leisure time, she enjoys traveling, fishing, reading, and playing piano.